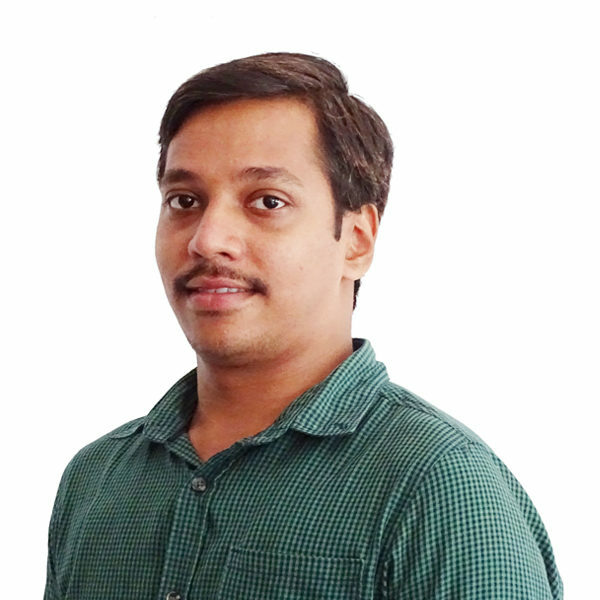 Uday Babu Golla is the finance controller at Athena. He supports the company with finance, accounting, auditing, taxation and compliance requirements. He has over 7 years’ experience with a variety of multinationals, supporting with accounting, finance, auditing, taxation and secretarial services. Some of his previous employers include Larsen & Toubro Limited (Construction) and ETA Star (India). He is an associate member of The Institute of Chartered Accountants of India, and is also a qualified cost accountant and company secretary. Uday holds a master’s degree in commerce from Osmania University, Hyderabad.